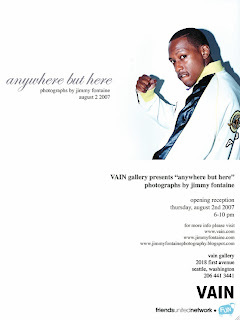 at vain gallery on august 2nd from 6-10 pm. come by and get loose off tons of free drinks! this is my first solo opening and is a collection of my work to date. ill pour you a whiskey myself!